THE MARTINI CHRONICLES: Divas' Holiday Wish List...Sterling Silver Tiffany Beads! 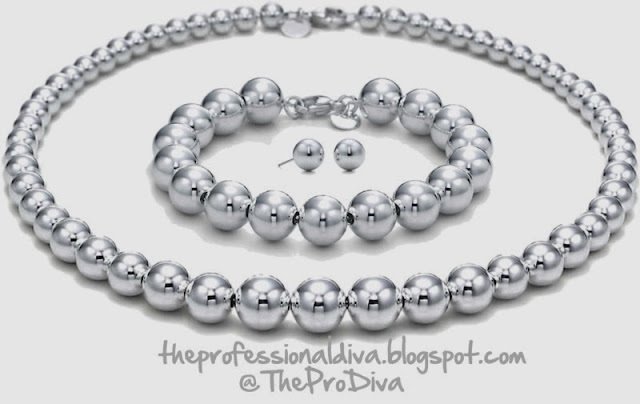 Divas' Holiday Wish List...Sterling Silver Tiffany Beads! Greetings Divas! It's Day 2 of our Divas' Holiday Wish List series, and today's gift is on my own personal wish list: Sterling Silver Tiffany Beads! I have long been a fan of Tiffany's sterling silver beads. Specifically, I love the fact that they seem to perfectly compliment most of my business attire...and my personal style. You see, I am not a fan of big and gaudy accessories...they scare me! But the Tiffany beads are simple and elegant, and would be a great gift for yourself or a fellow Diva. Now, these are a bit on the pricey side: the complete necklace, bracelet, and earrings set costs $675. As such, purchasing separately may be a good idea. However you do it, the Sterling Silver Tiffany Beads will go a long way and will last a long time! Perfect For: Professional Divas looking for staple, every day accessories that look great with several items in their professional wardrobes. Where to Find It: At any Tiffany & Co. location, or at Tiffany.com. 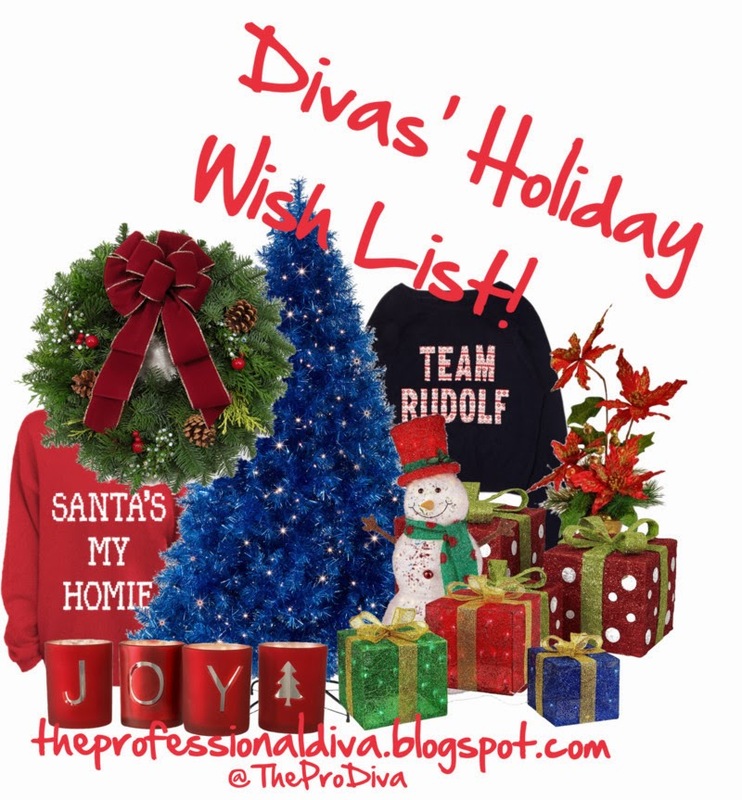 Okay Divas....weigh in! What do you think of this gift? Who's forwarding it to someone as a hint?! Thanks! These are my personal favorite...on the top of my wishlist!